Throughout history, humans have hunted many species that supposedly pose a threat to human life. As a result, we have brought many large predators such as Grizzly bears and wolves to near or complete extinction. Finally, new scientific studies show the critical importance that those animals had and have on the ecosystems that they were or are a part of. When it comes to the oceans, sharks play this critical role, with over 400 species in the world. 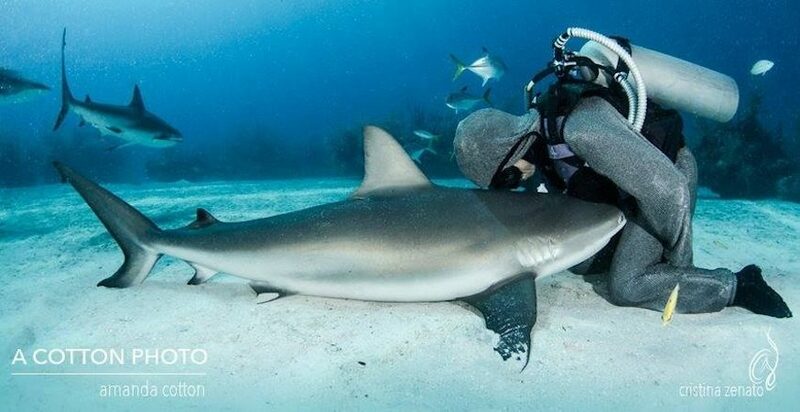 In this episode, we will hear about their function, their challenges, and what is being done by the organizations that are protecting sharks across the world. Listen to This Podcast Episode on Protecting Sharks and Their Critical Role for the Ocean’s Health.